This intriguing new design by Jerry Stube of Jerry Stube Designs and Island Batiks, highlights various gorgeous shades of blues, purples and turquoises that are sure to catch your eye. It takes you down a lively walk though Memphis with its collection of vibrant blends. A contemporary look with traditional blocks and piecing, this quilt looks complicated but is pieced with simple strips and sections. There are no Y-seams, no partial seams and no set- in seams. Just straight sewing! 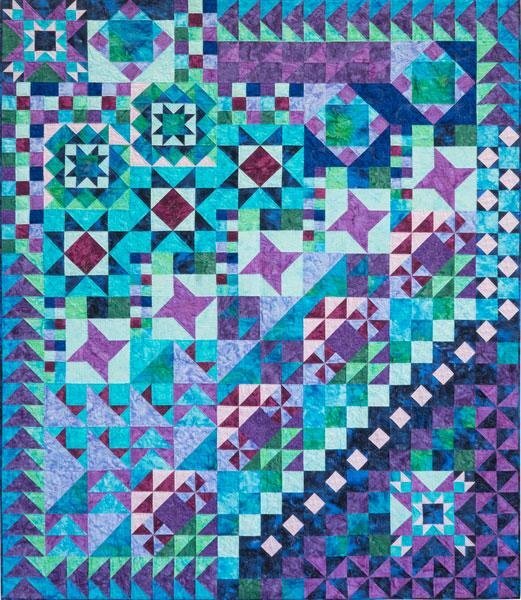 During this 12-month block of the month program, you will receive the patterns and fabrics needed to complete the quilt top including the binding. 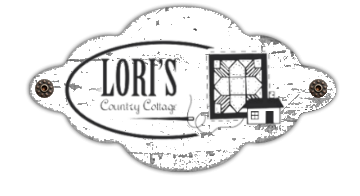 You may also choose to pre-order a complete kit for the quilt top. Finished quilt measures 72.5" x 84.5". If you prefer to purchase this project as a full kit, please click on the Suggested Product below. Memphis Blues - 72.5" x 84.5"